Dry summer conditions stunted yields for Canada’s spring wheat,but production should be higher overall for 2018/19 as more acres were planted to the crop. Wheat got off to a late start after an unusually long winter and was then hit by a dry and hot May, followed by dry summer months, which compromised on soil-moisture retention. The average wheat yield is estimated to decline to 3.16 tonnes per hectare from 3.34 tonnes per hectare last year. 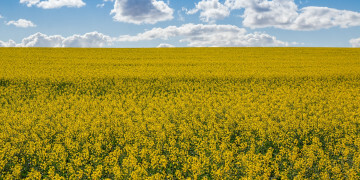 However, spring-wheat production is estimated at 22,910,500 tonnes, up from 22,166,700 tonnes a year earlier, because of the greater harvested area. 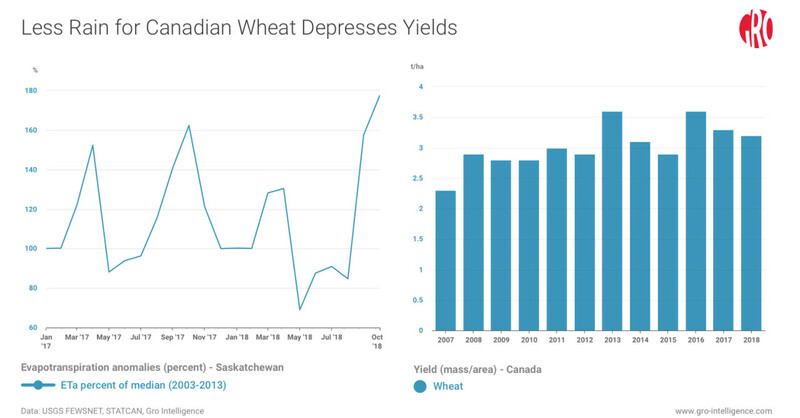 The quality of Canada’s most abundant wheat crop was also impacted by poor weather in late September and October, including early snows. 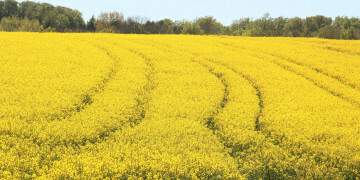 Canada’s Grain Commission’s survey showed 77 percent of spring wheat as No. 1, 11 percent as No. 2, and 7 percent as No. 3. However, FAS/Ottawa estimates the lower grades will increase as a percentage of the whole after more data is collected. That suggests the amount of corn imported from the US will decrease as more Canadian wheat is downgraded and used as animal feed. 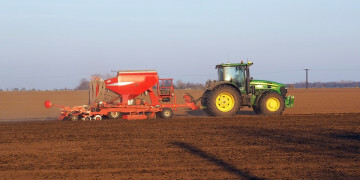 Feed-wheat consumption is estimated at 5,000 tonnes for 2018/19 up from 4,208 tonnes last year. The southern parts of the prairies, where durum wheat is grown, avoided much of the rain and snow that delayed harvesting. Durum wheat quality is excellent, relative to the spring wheat crop, and production of durum rose 14 percent to 5,705,800 tonnes for 2018/19. Toward the end of October, warmer weather across the prairies facilitated harvesting of all Canadian wheat, with 90 percent of the crop harvested. Gro Intelligence subscribers can stay up to date with Canadian wheat production and yields by monitoring Gro’s weather indicators.